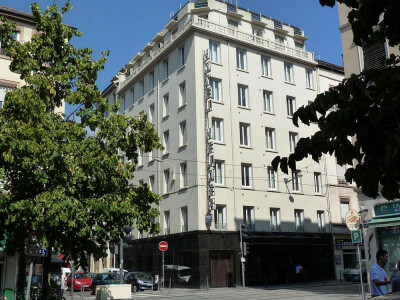 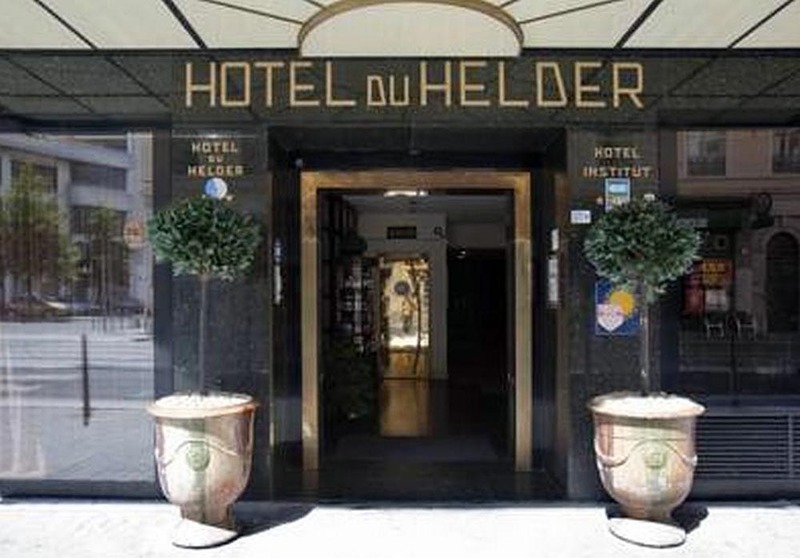 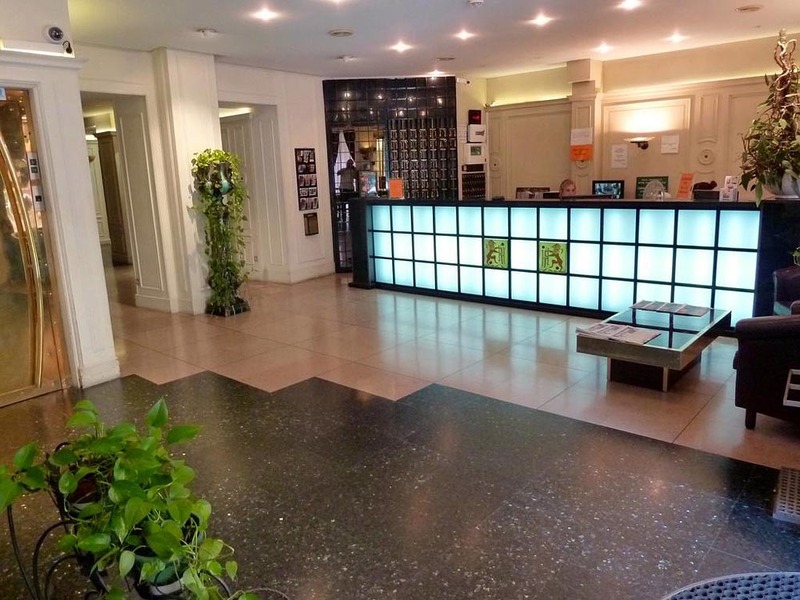 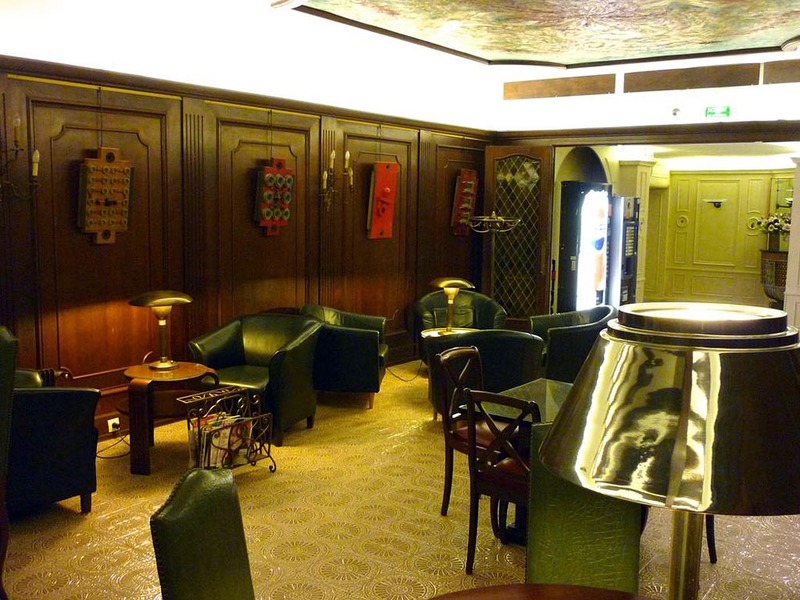 The Hotel Du Helder is a charming 2-star hotel of 98 guest rooms, in the centre of Lyon, ideally located between Lyon Perrache and Lyon-la-Part-Dieu stations, and near universities. 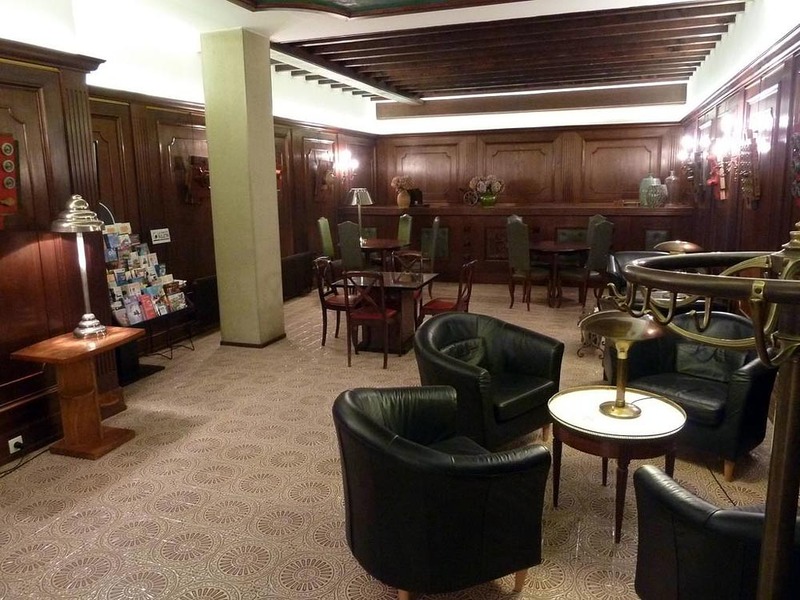 On the Rhone Left Bank, the Hotel Du Helder welcomes you 24 hours a day and 7 days a week, in a warm atmosphere. 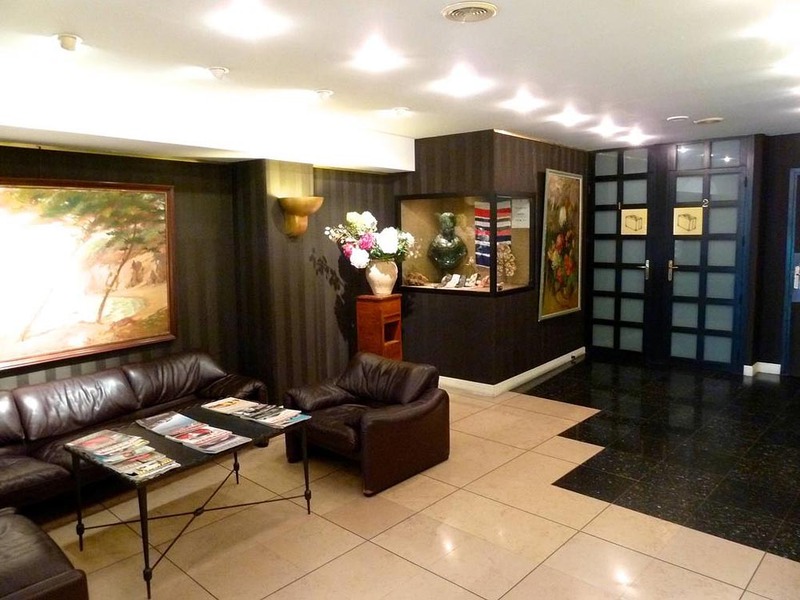 As soon as you arrive, in the spacious reception hall where a bilingual team will welcomes you, you will feel like home. 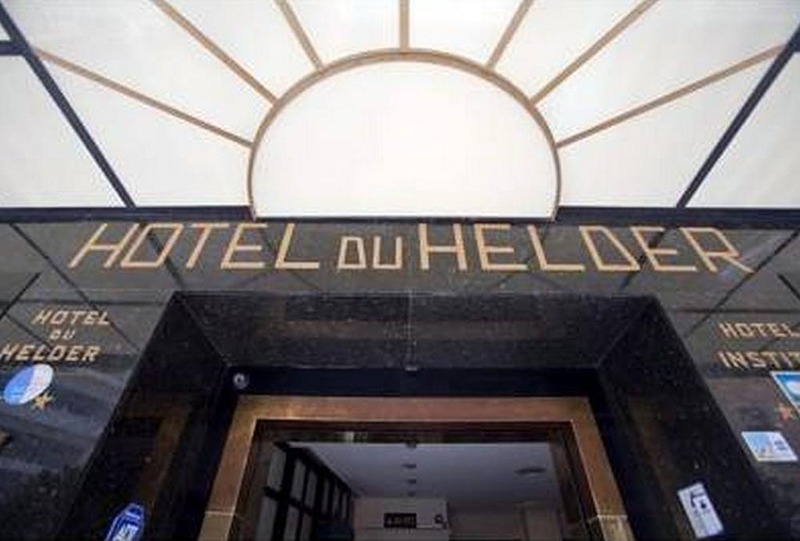 The guest rooms of Hotel Du Helder, distributed on 6 floors, are equipped with modern comfort: private en-suite bathroom (bath or shower), direct telephone, satellite TV. 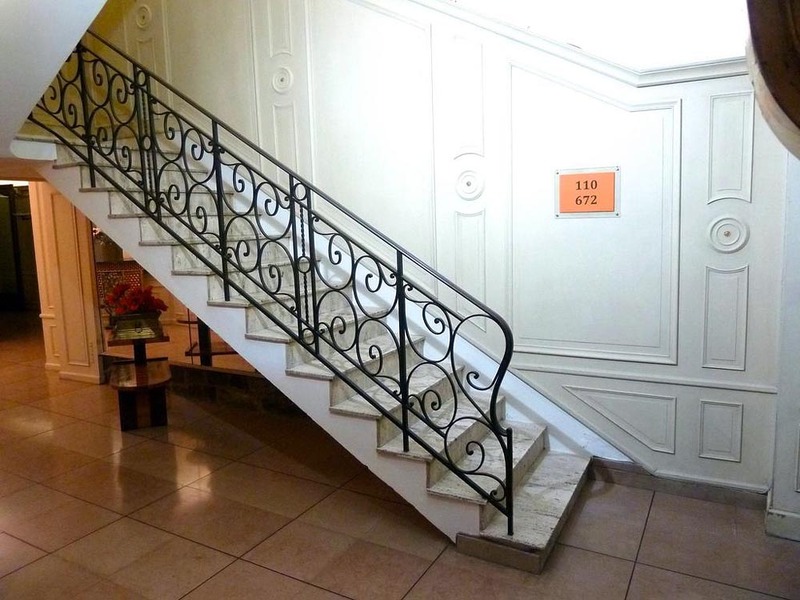 All the rooms are sound-proofed. If you travel by car, you will appreciate the private and closed garage of the hotel, which will avoid you to be concerned about parking your car in the center of Lyon city.